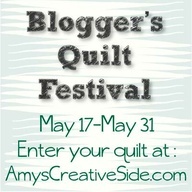 Welcome to the Blogger's Quilt Festival . . . thanks again, Amy! This quilt falls under the "bed quilt" category. "reunion @ midnight" will make a perfect boys dorm quilt, especially with the dark back. I really love Lizzie's original pattern, but I had to alter it to fit an "extra long" dorm mattress. 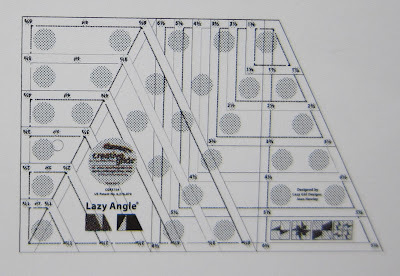 I found the pattern in this fun book by Lizzie House. It has 4 quilt patterns, with beautiful illustrations and step by step instructions. The photography is incredible, not sure if it's photographed in Nepal or Utah. Here, here and here are links to her blog posts telling about projects and showing some of those beautiful pictures from her book. 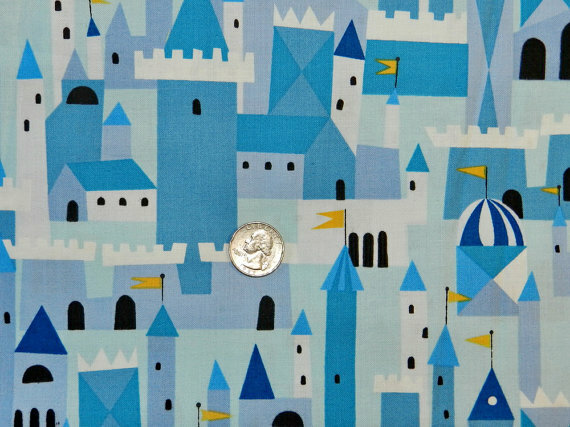 You will recognize her fabric from this popular line several years ago . . . yip, stashed! 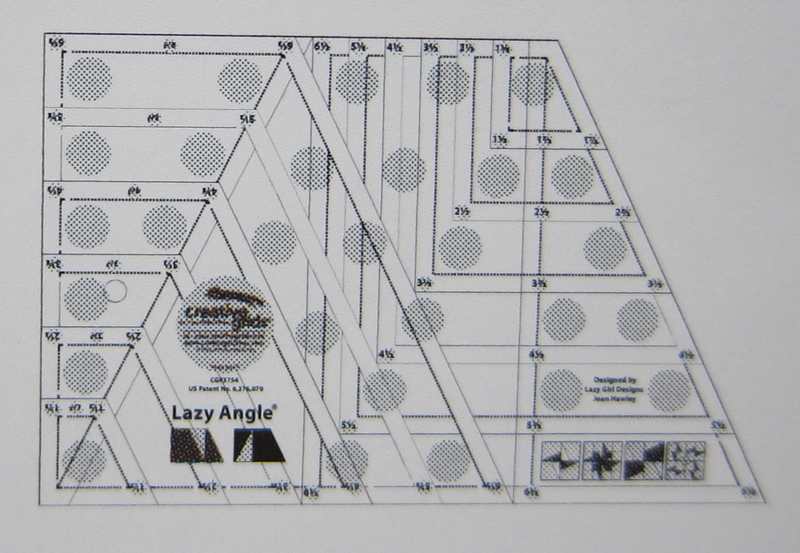 I used this nifty Lazy Angle by Creative Grids ruler to cut the shapes. Available at Fat Quarter Shop. There are many sizes and variations to this design using this ruler. Quilted on a HQ Sweet Sixteen. You can learn more about that wonderful machine here and here. 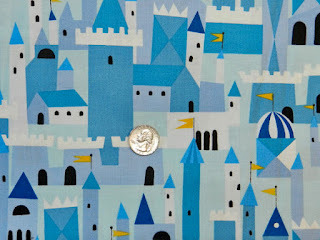 Learn more about the quilting in this post, which tells why I wanted to quilt . . . . The back is created from the "discard" pieces while cutting the front. I love how the quilting pattern shows up on the back of the quilt. That quilting link above also tells more about quilting a name into your quilts. 2 college quilts . . . DONE! Laura is modeling the back of apron strings. It's a beautiful quilt, love the dark background and the quilting pattern does look cool on the back. Very nice quilt. I love the color choice !!! It seams to me that this quilt is ready for winter because it is sitting on a telepheric sit, don't it? It looks SO great! Is that one of those seats for a ski lift?!!??! COOOL!!! Yes, Heidi! it's an old ski lift turned into a porch swing. Beautiful quilt and quilting! Is that a seat from an old Ferris wheel? Thanks for sharing. Photo on a ski lift. Nice quilt,love the colors. I love this quilt! Is the Lizzie House book still in print? I'm gonna have to get myself a copy of that pattern! It looks like your quilt is on a seat made from a ski lift??? Just read your reply re the seat!!! Yes Gill, it's a ski lift. I don't know if the book is out of print. You can still find both the ruler and the book on Amazon. Looks like we have windmills on the brain, you and I. I slipped on over to your blog to see what you meant, and I think you've done an amazing job. All the movement in the colors and the quilting really add up to one terrific quilt. Bravo! as my nephew would say. I look forward to browsing the rest of your blog and getting to know your talents and quilts--thanks for stopping by my blog! I just found your blog from Flickr, love your work. I'll have to join so I can keep an eye on your beautiful work. Cute project! Awesome quilting! Would love for you to come share at Quiltstory.blogspot on Tuesdays too! Oh my gosh that is an amazing quilt! Love the colors and the quilting. You did a fantastic job. I will have add that pattern book to my wish list. I really love this piece - wish I'd seen it when I was searching for a manly quilt!!! Really loving this quilt! Great job! This quilt is perfect for a boy's dorm room. The color are great, love how they pop off the background. Love the extra design on the back. And the quilting is great, too. What an awesome quilt. 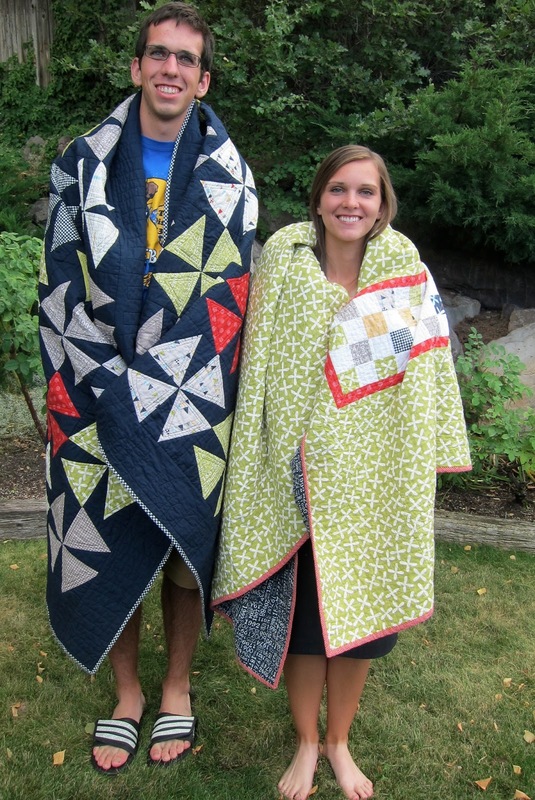 The fabrics are great and I love the quilting; it really fits the design of the quilt. Oh, wow - great job! I have that book, that ruler, and that peeps stash... Maybe I should start putting them to use. :) Thanks for the nudge! Heh, great name for this! Yep, perfect for a boy, love the dark background, lovely quilt! I love this quilt, but I think that it would be perfect for anyone! I am totally not a boy, but I love these colors and prints. How do you like the sweet sixteen? I love this quilt! What a great combination of fabrics. The quilting is just beautiful and totally cool-looking, and I love the back as well. Thanks so much for sharing! Fantastic quilt! I love the dark background - so many quilts use light backgrounds, but this is definitely something I'm going to try. Love these colours together! Cool idea to stitch the name into the quilt and love that pieced from leftovers backing. Awesome quilt! I love the wonky windmill look of this quilt! Great idea to use a dark color since it'll be used in a college dorm room. One day, I'll have to sit myself down to try out a Sweet Sixteen machine. I do my quilting on my DSM and haven't ventured very far into the free motion quilting world. Gorgeous quilt!! I have some reunion stashed away somewhere, I should get it out and use it! !